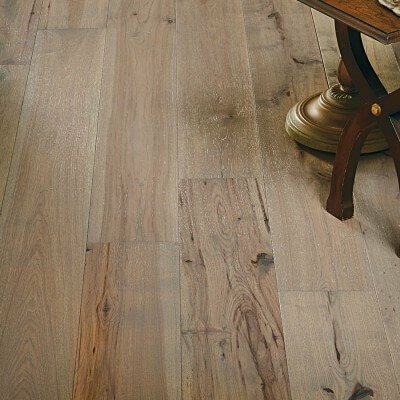 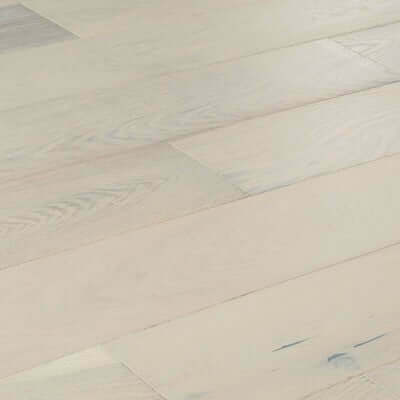 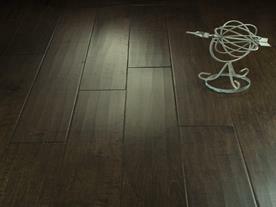 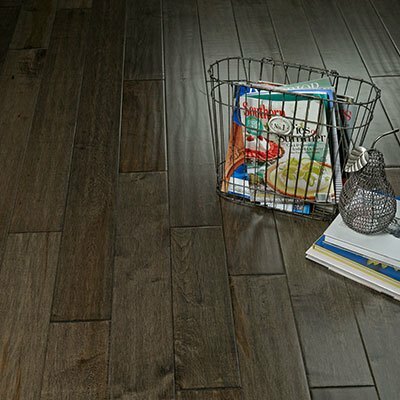 Hallmark Hardwood distinguishes itself from the competition by providing unique products with hand distressed looks, extra long planks, and special sawing techniques. 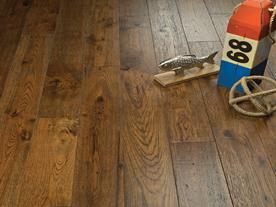 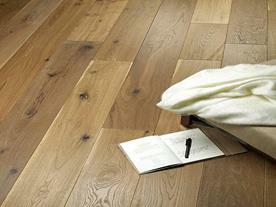 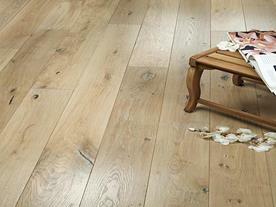 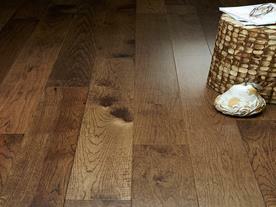 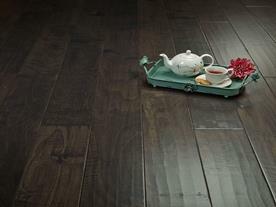 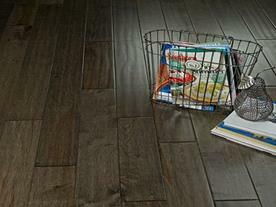 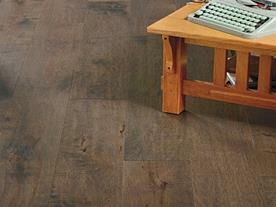 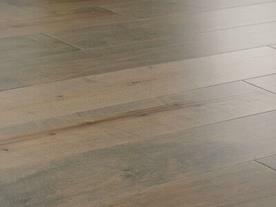 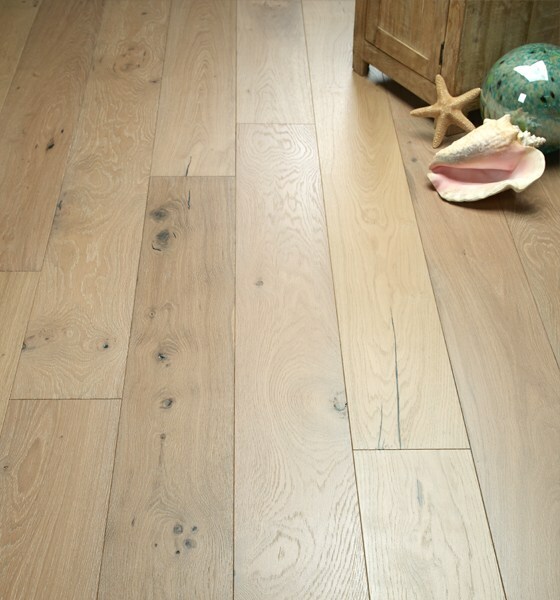 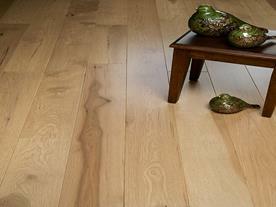 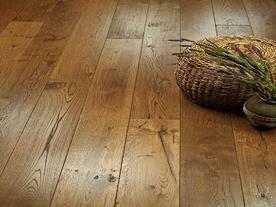 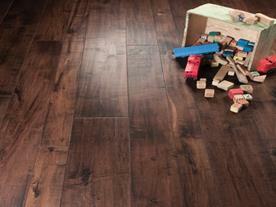 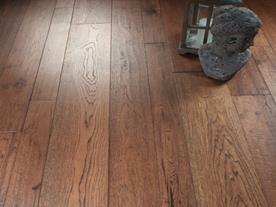 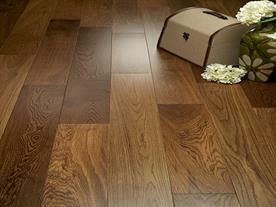 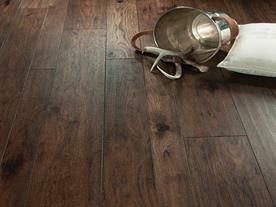 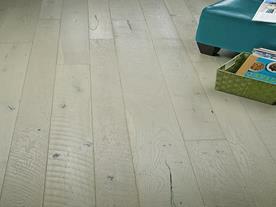 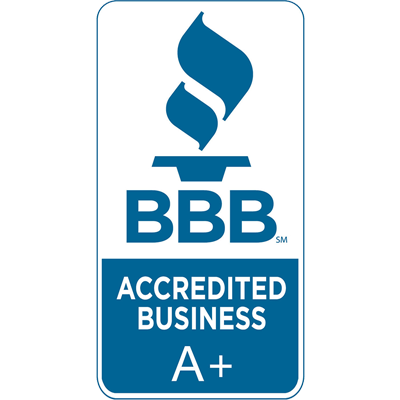 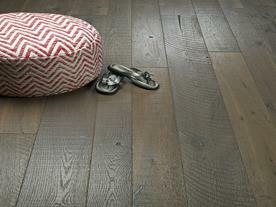 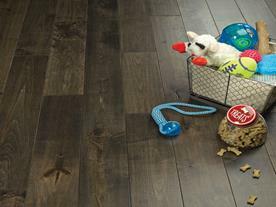 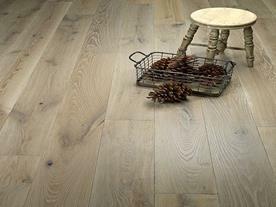 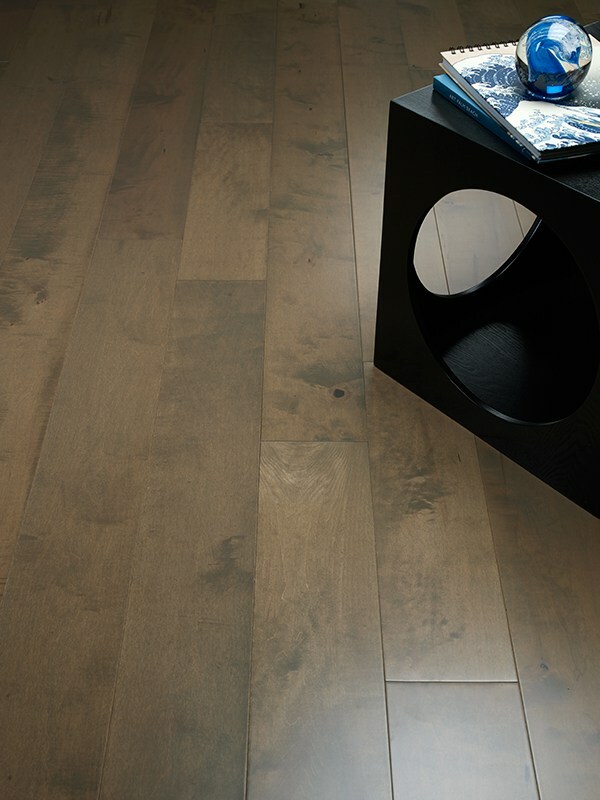 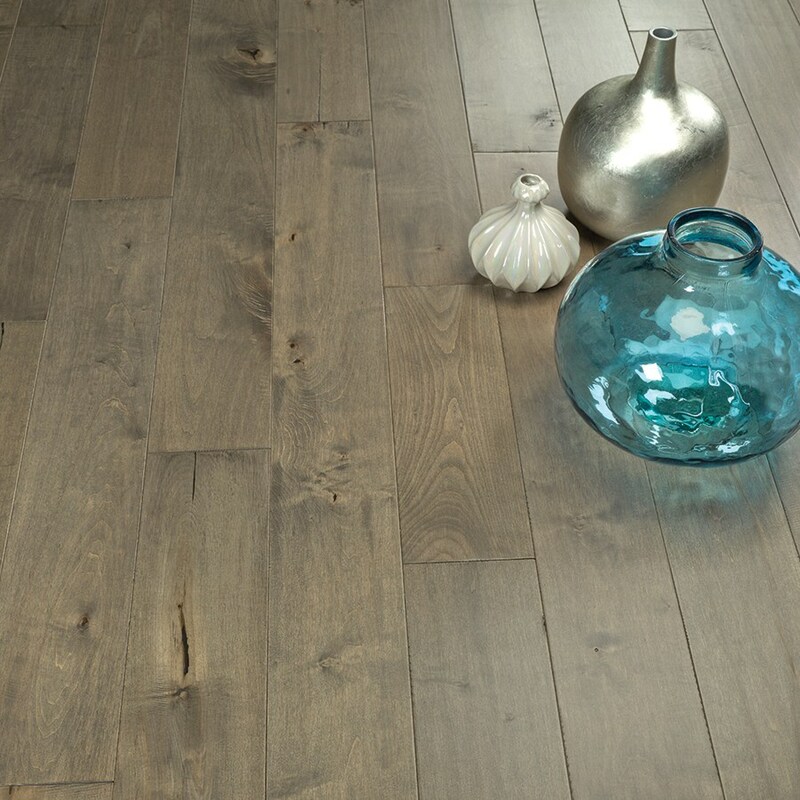 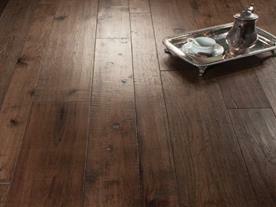 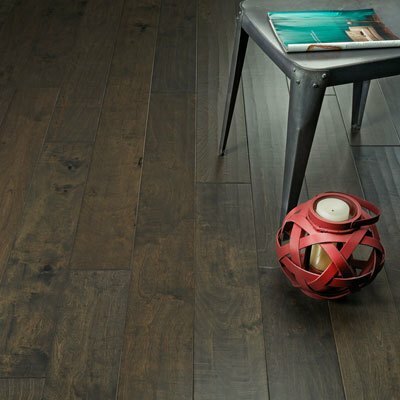 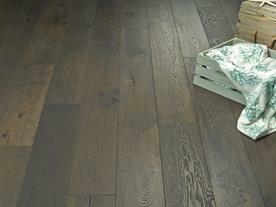 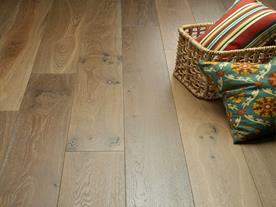 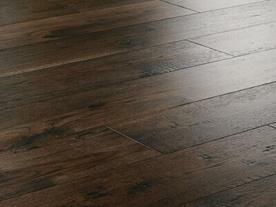 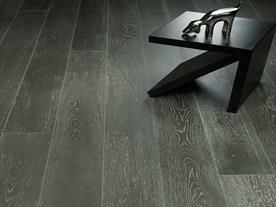 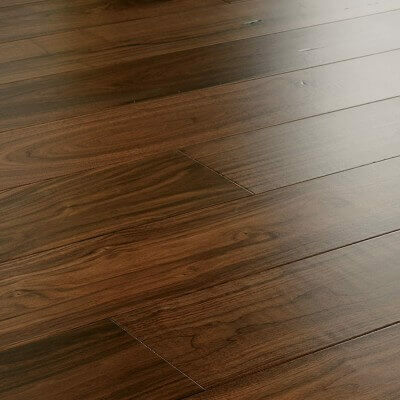 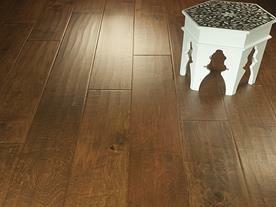 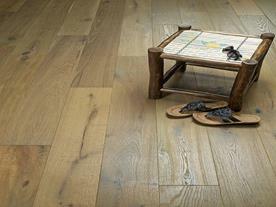 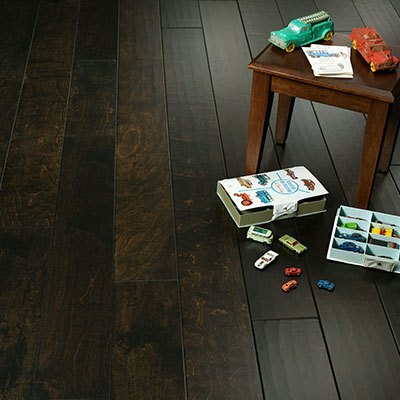 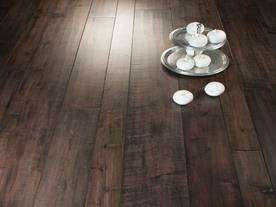 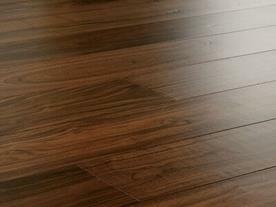 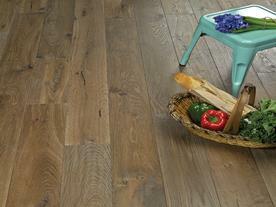 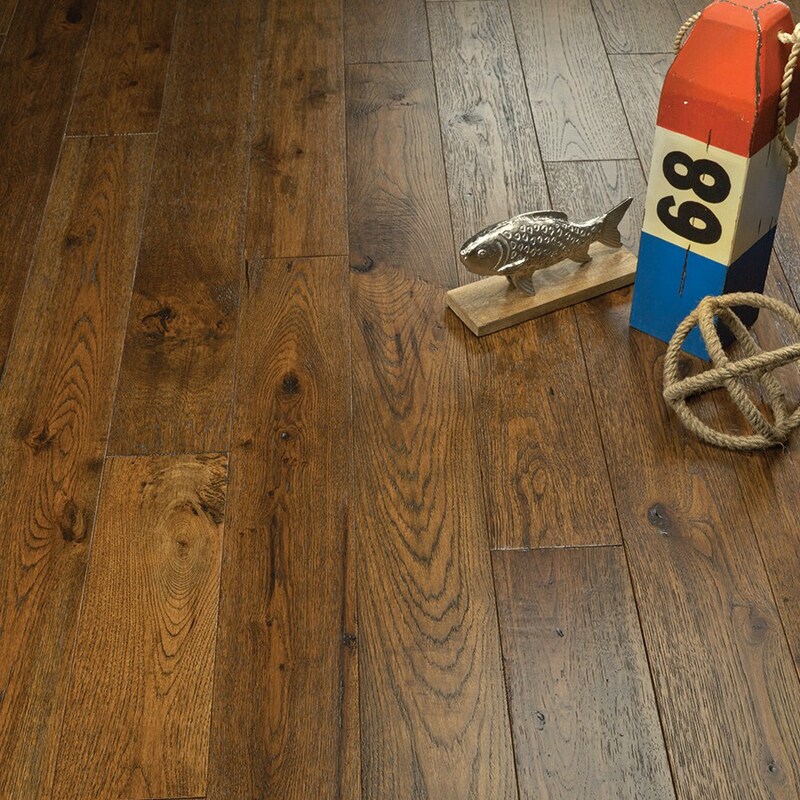 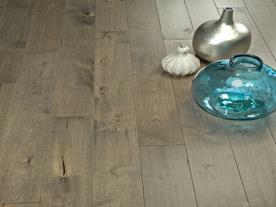 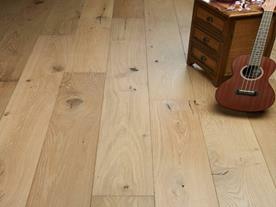 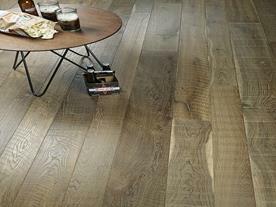 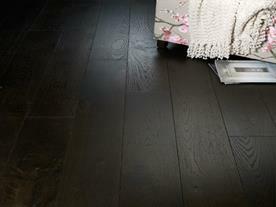 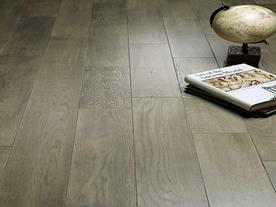 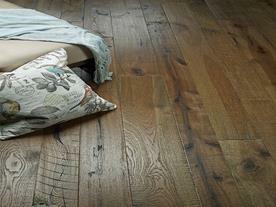 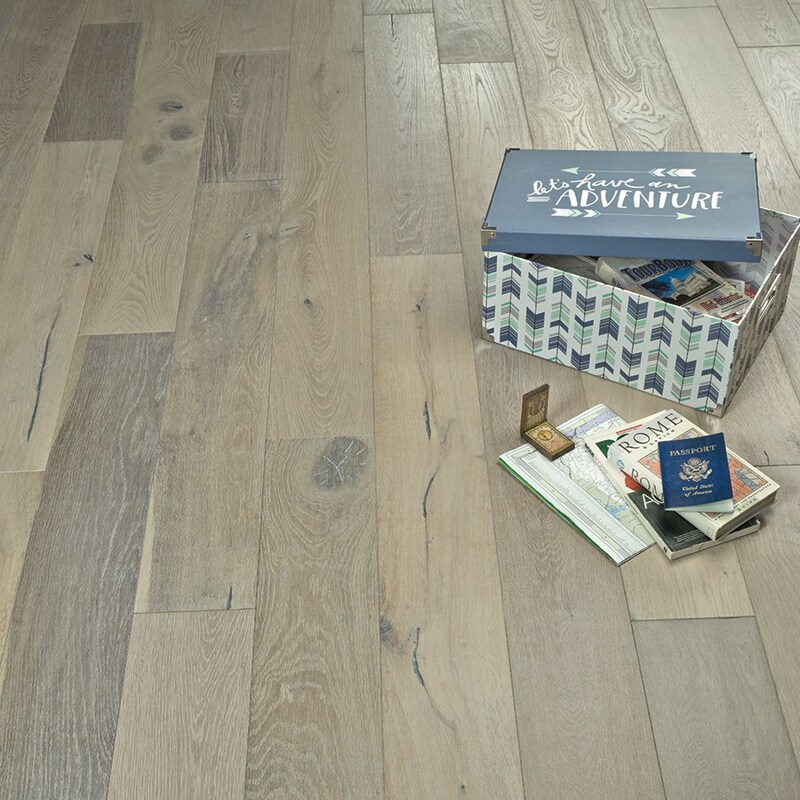 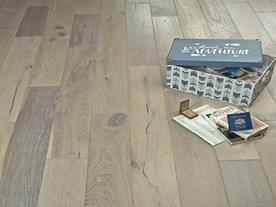 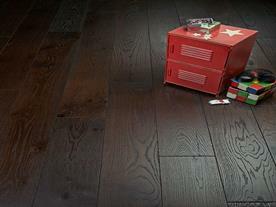 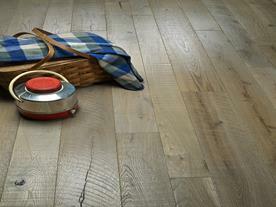 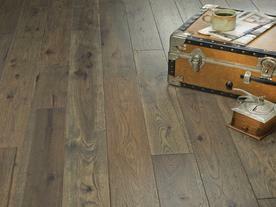 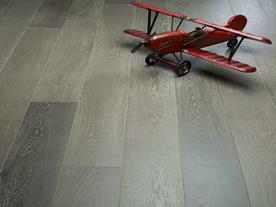 Additionaly all Hallmark flooring choices are manufactured with the highest indoor air quality standardsm CARB II. 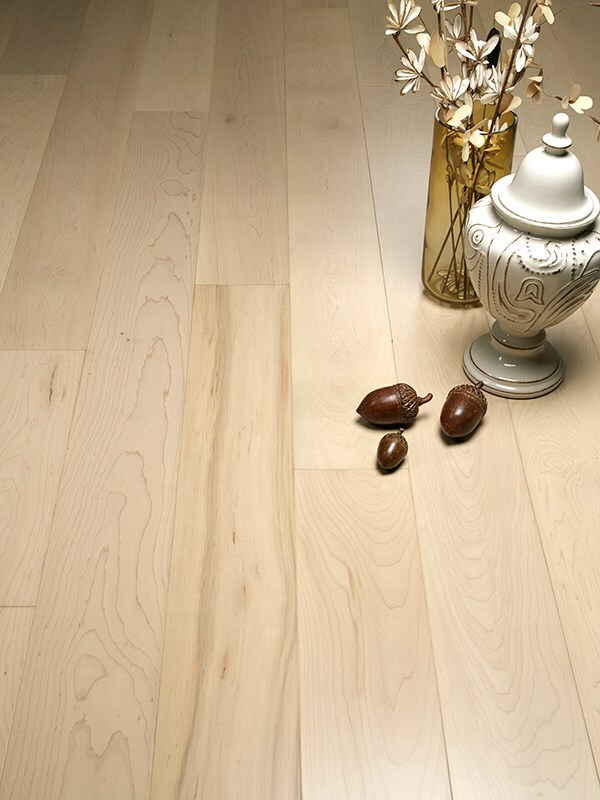 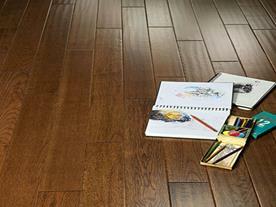 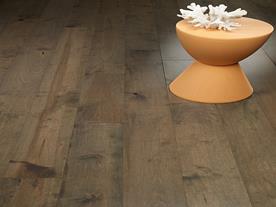 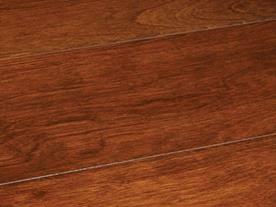 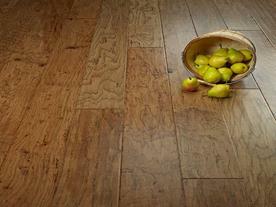 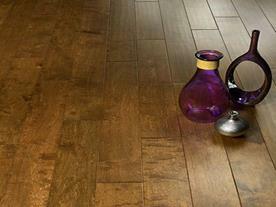 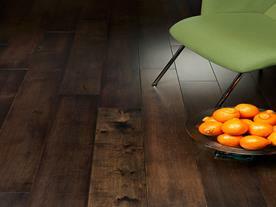 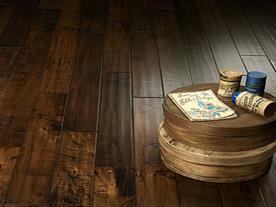 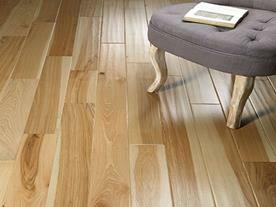 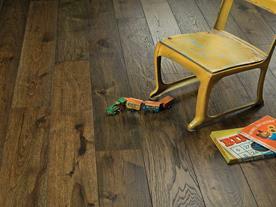 The Hallmark Hardwood finish technology uses their trademarked NuOil multi-layer oil finish. 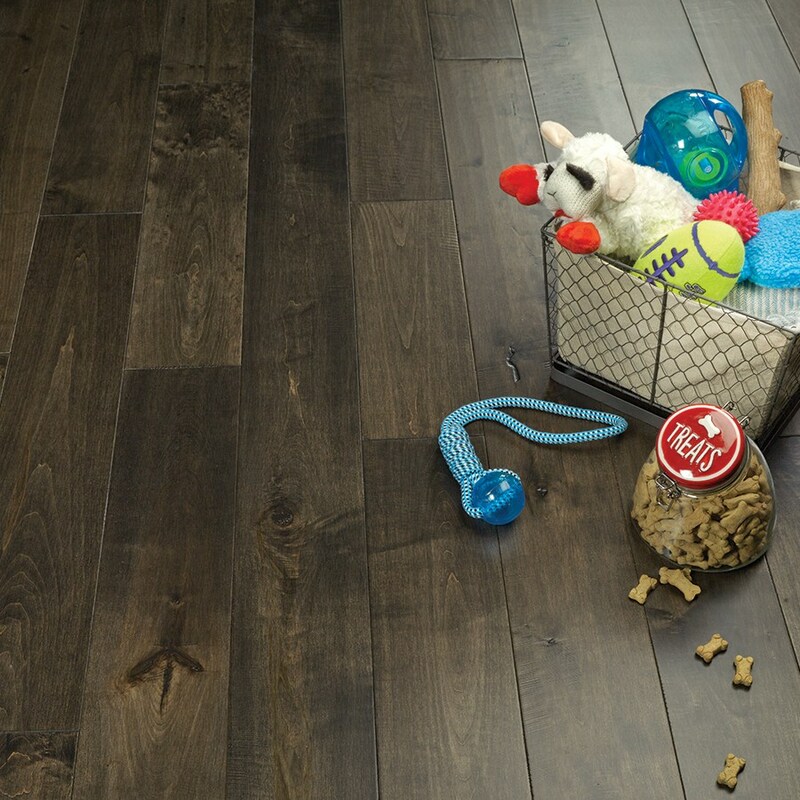 This hybrid technology creates a wood floor that is stain and fade resistant and is so durable it comes with a lifetime warranty. 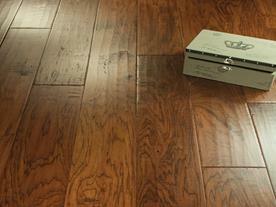 At install, NuOil floors are ready to go with out a recoat. 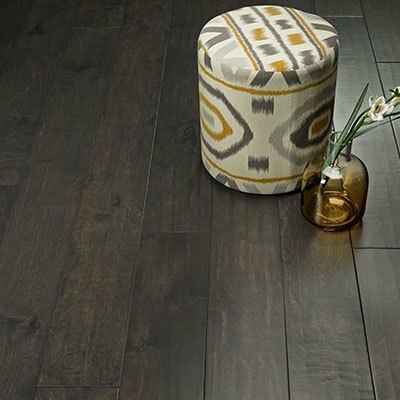 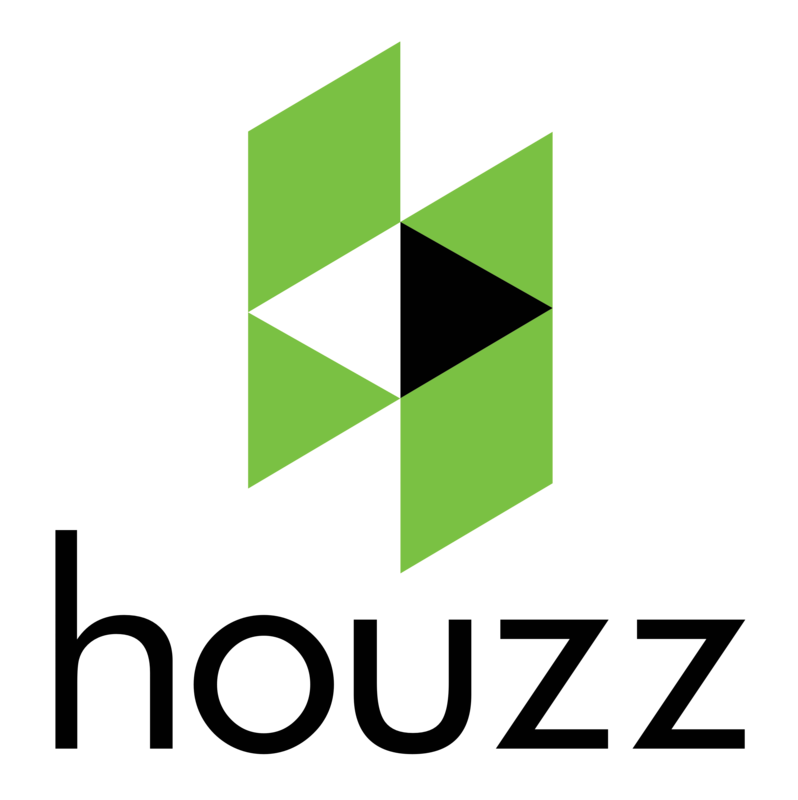 Additionaly Hallmark has developed two unique floor finish methods TrueMark GlazeTek Poly Finish and TrueMark Poly Finish. 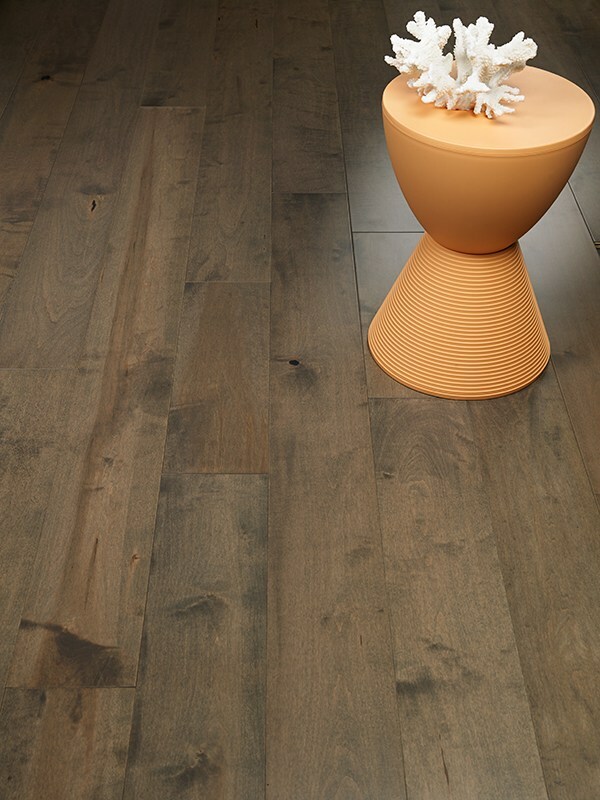 TrueMark GlazeTek Poly Finish is available for Moderno and Monterey Collections and utillizes nano technology on the surface with a fortified Aluminum oxide finish over 4 hand applied base and accent colors plus 12 finish coats. 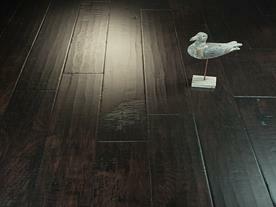 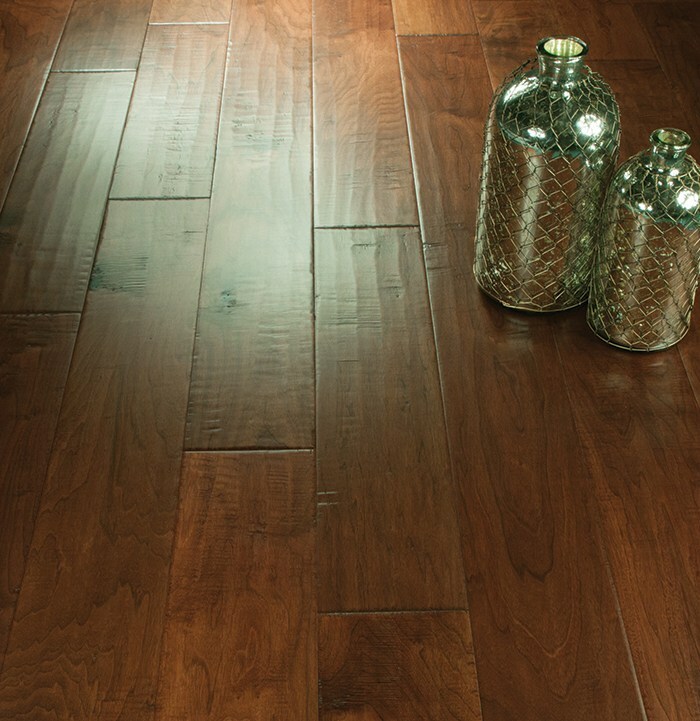 This makes for an extremely durable flooring surface with unparalleled richness and depth of color. 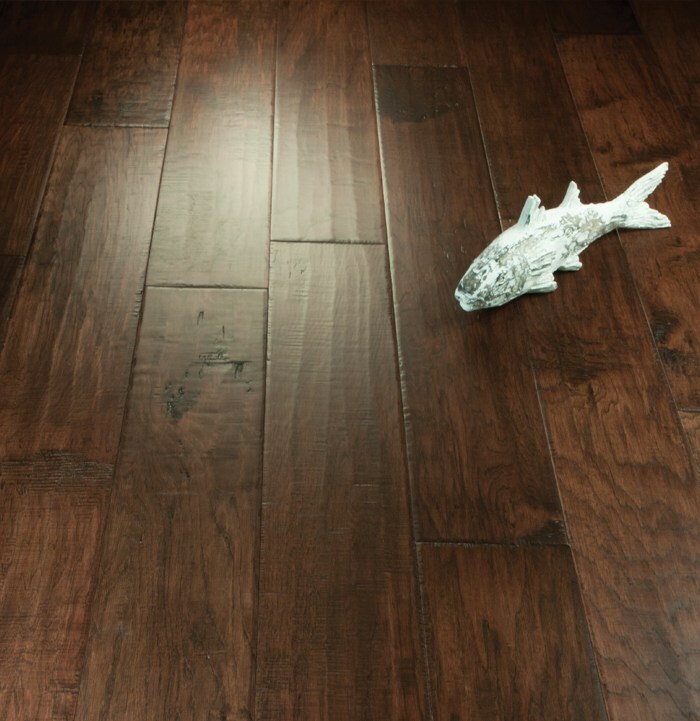 The TrueMark Poly Finish is available on Chaparral, Haceinda, Heirloom and Silverado Collections and provides similar beautiful look and feel with 9 surface coatings of Aluminum oxide resulting in a floor that is guaranteed to last a lifetime. 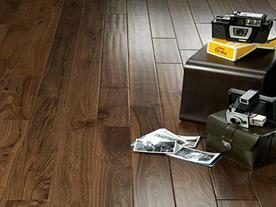 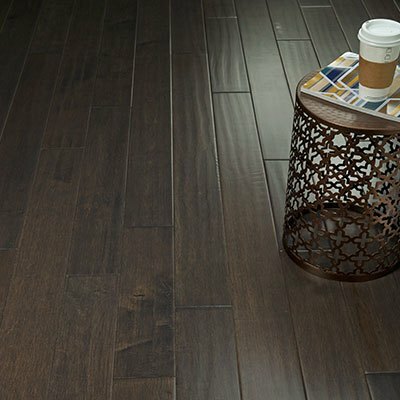 Get the classic hardwood look and feel with the quality and durability required for commercial installations. 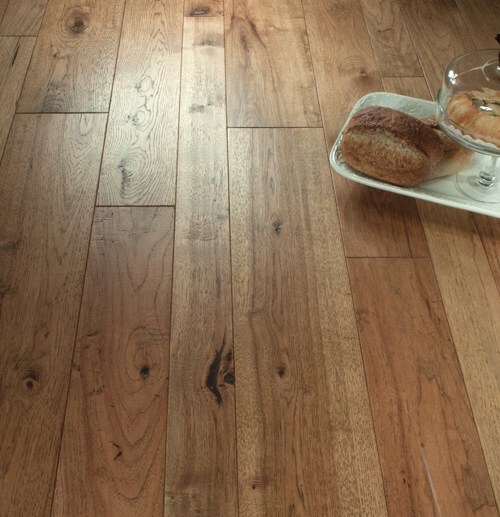 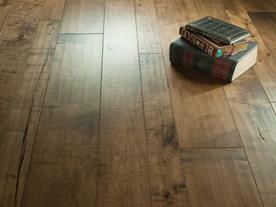 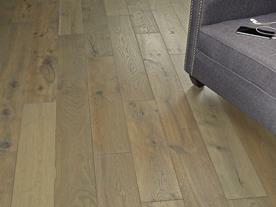 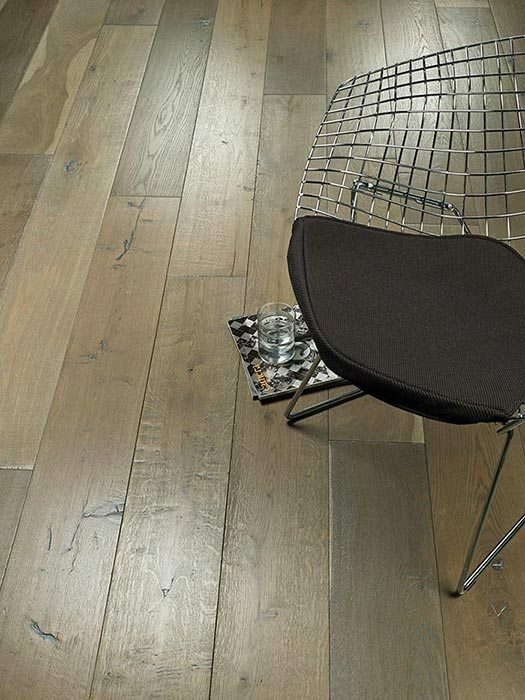 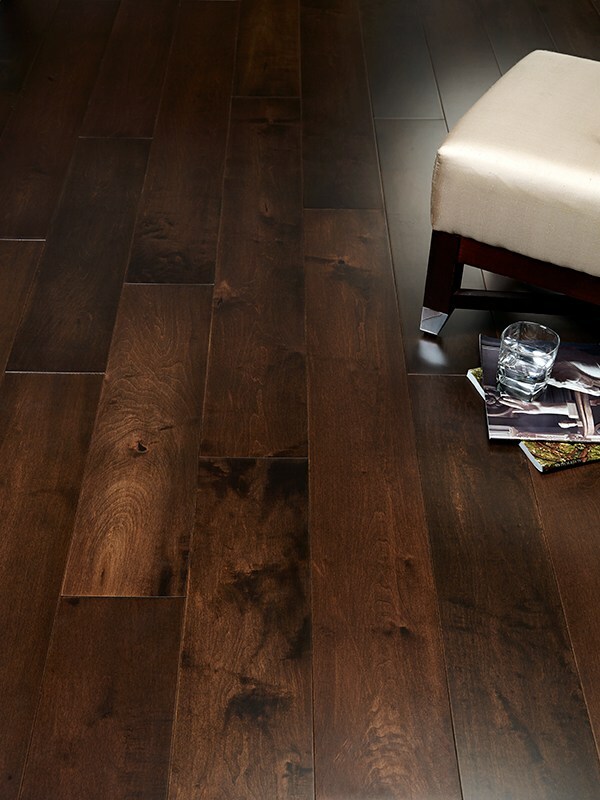 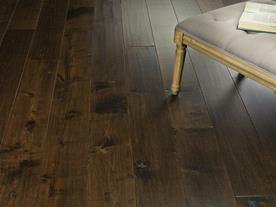 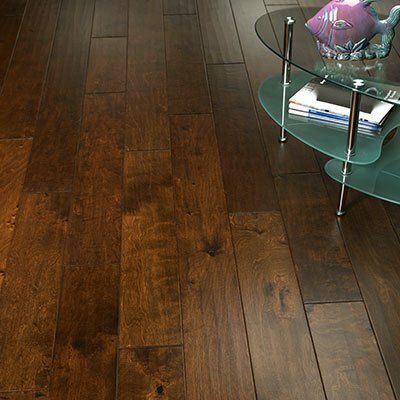 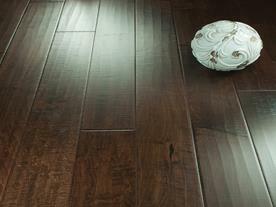 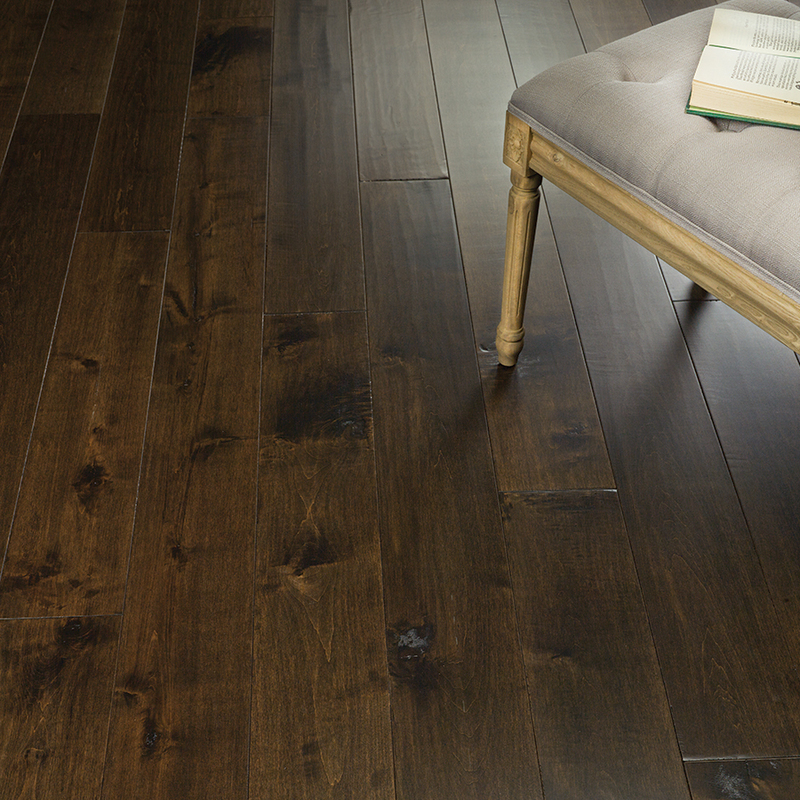 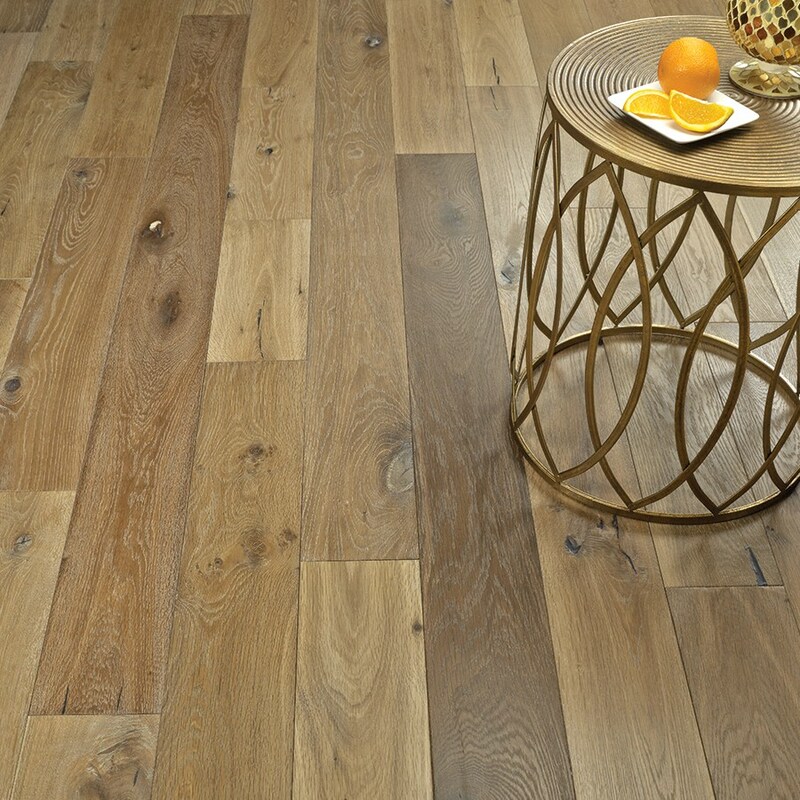 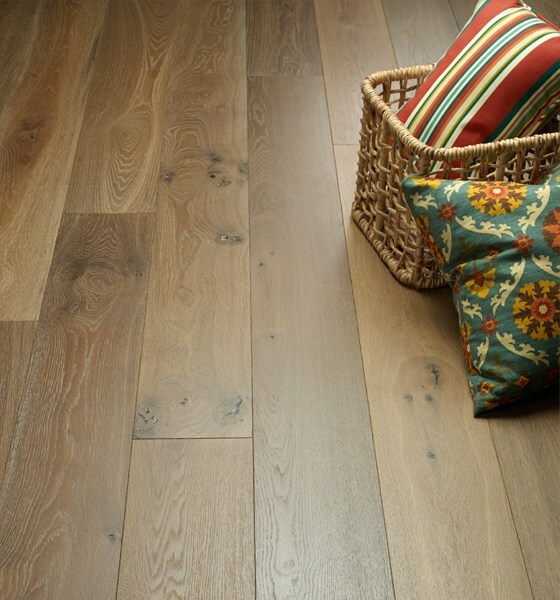 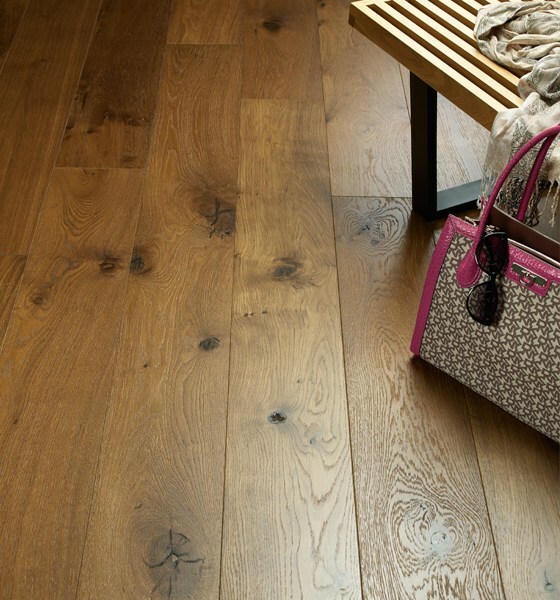 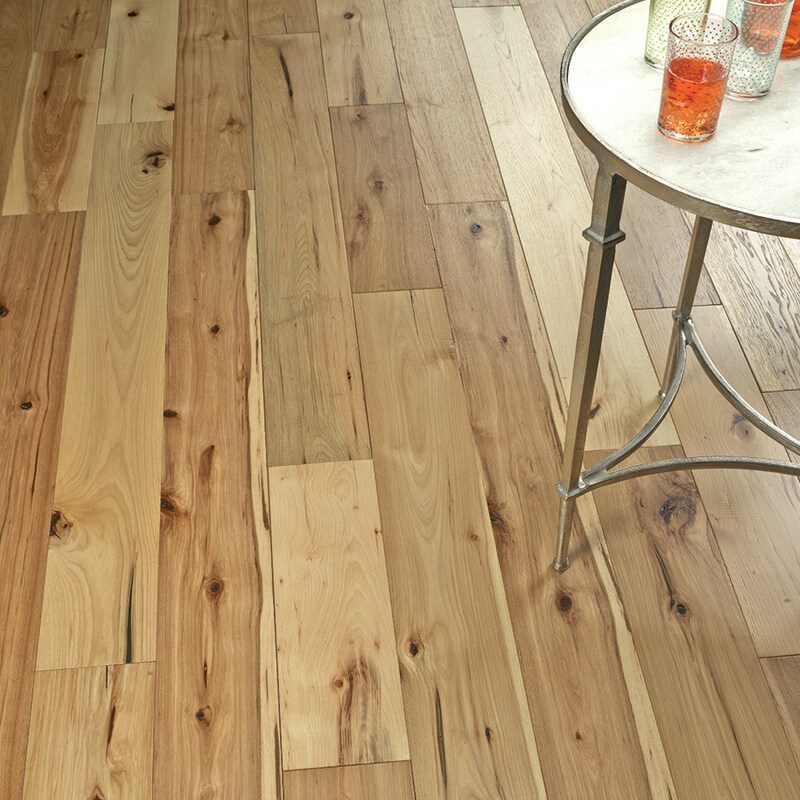 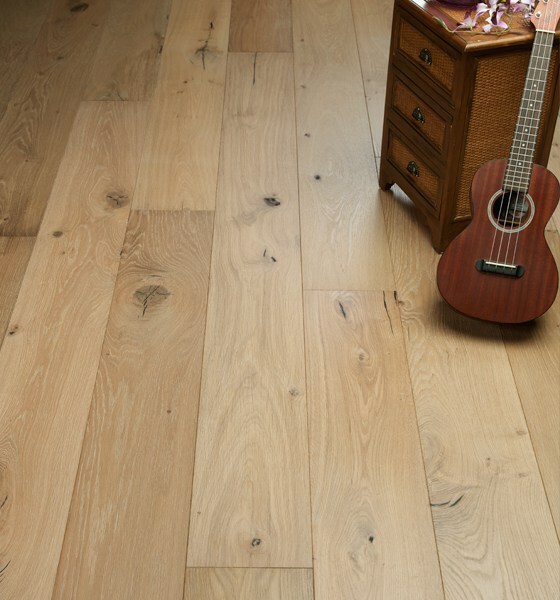 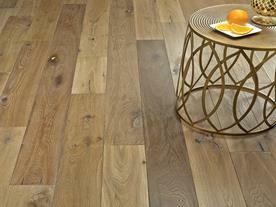 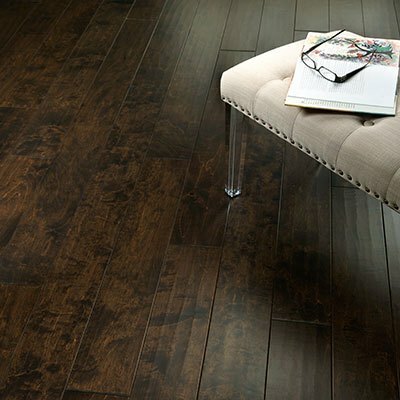 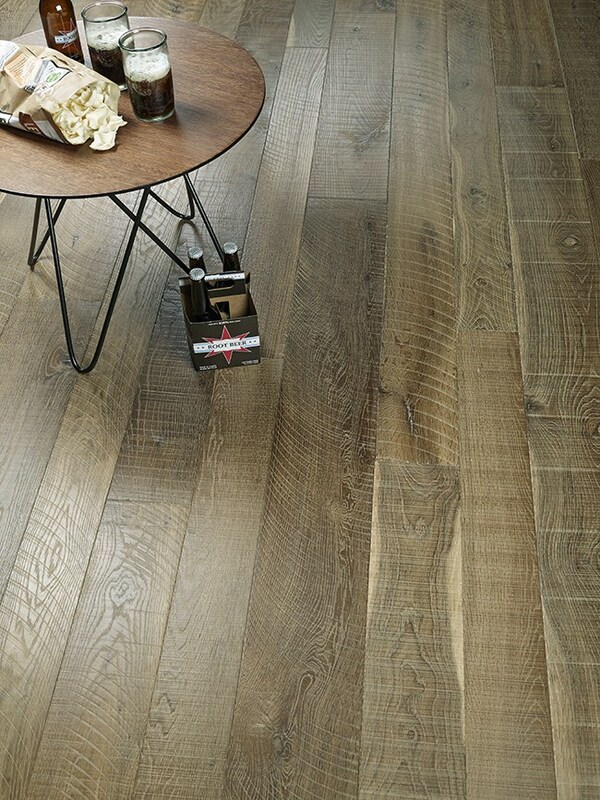 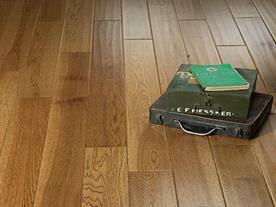 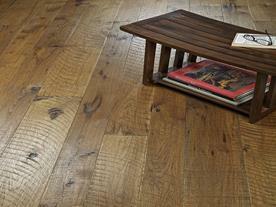 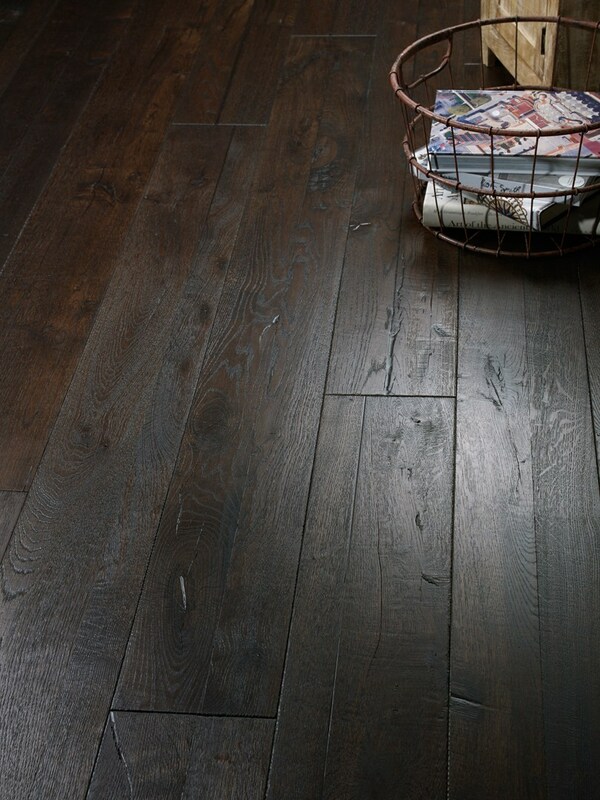 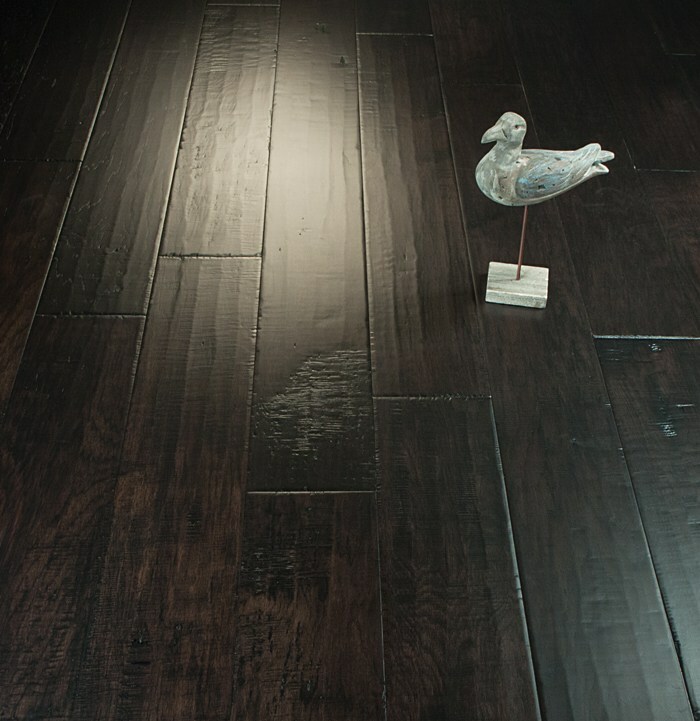 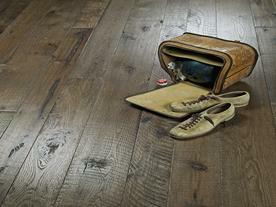 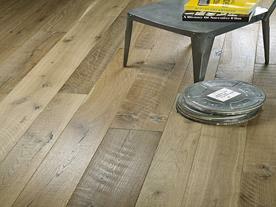 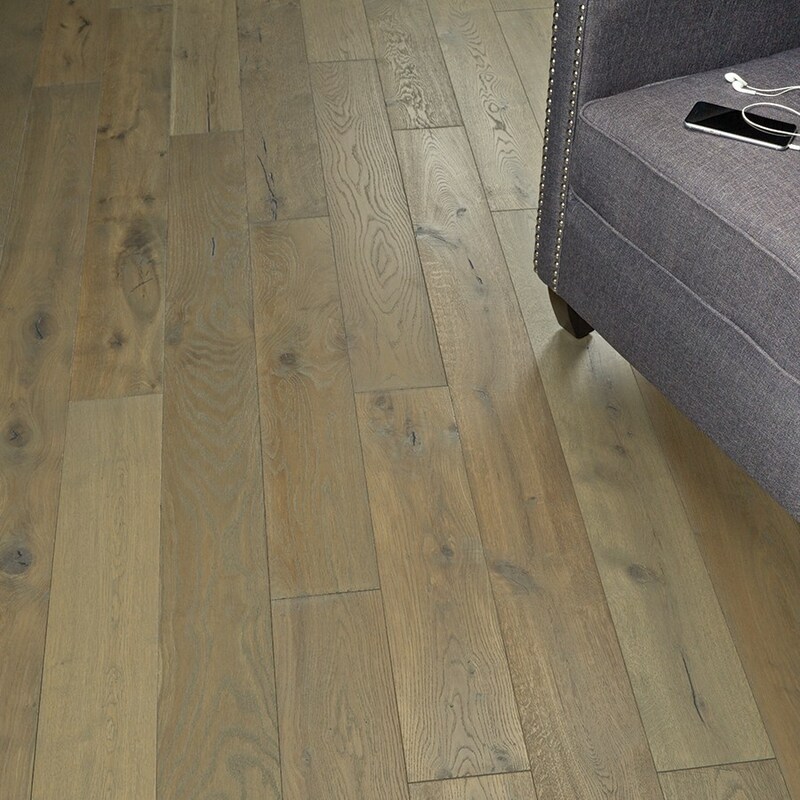 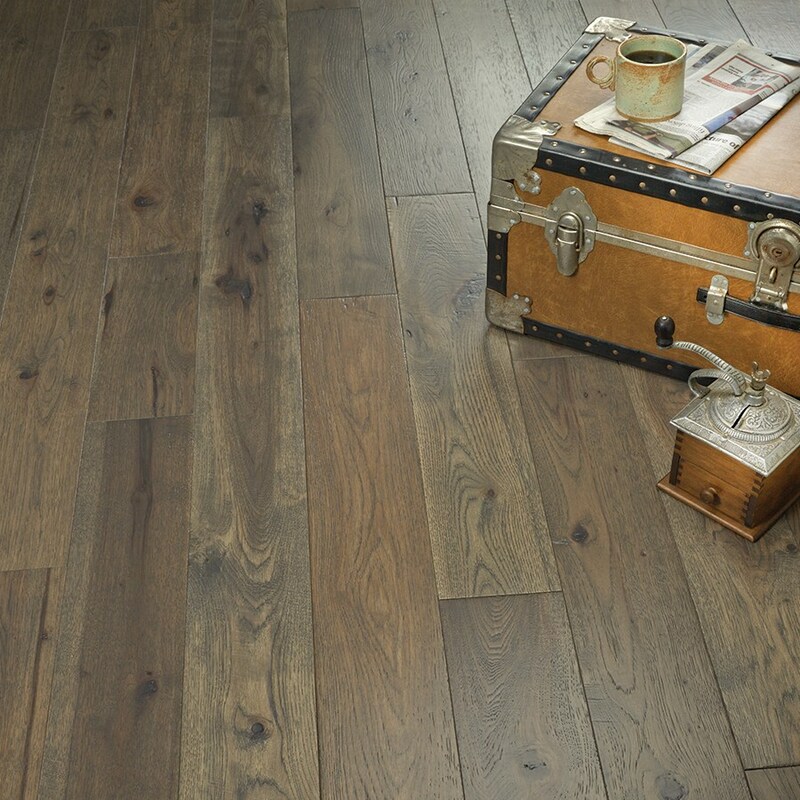 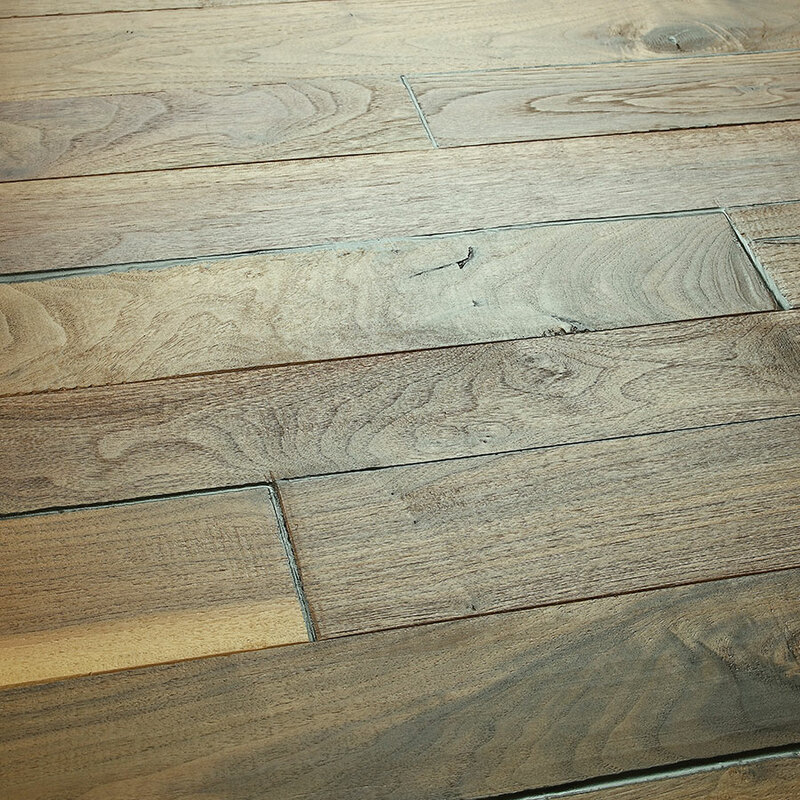 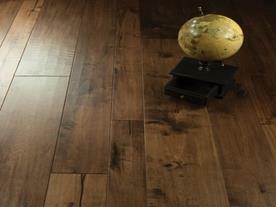 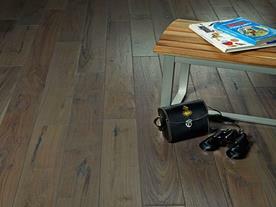 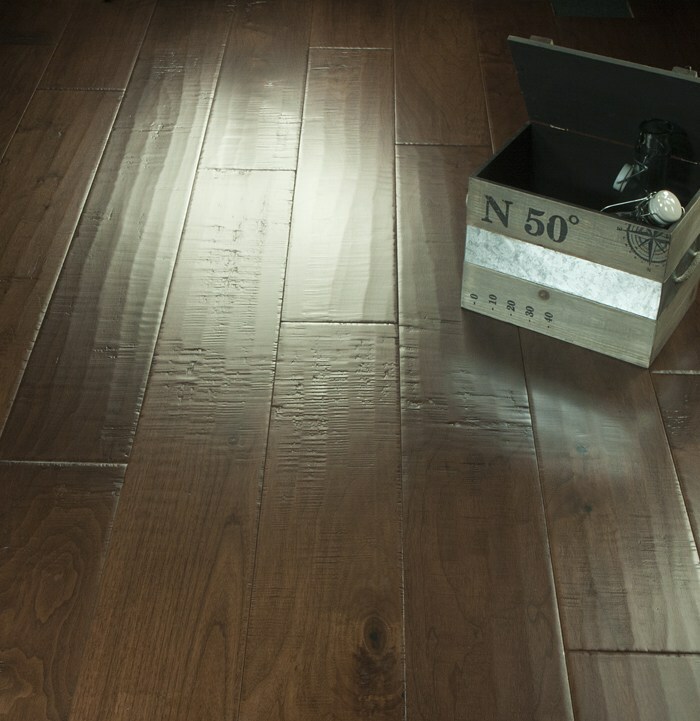 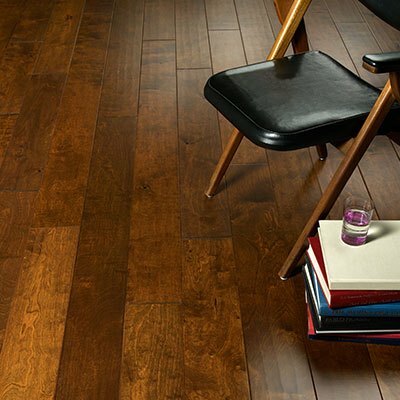 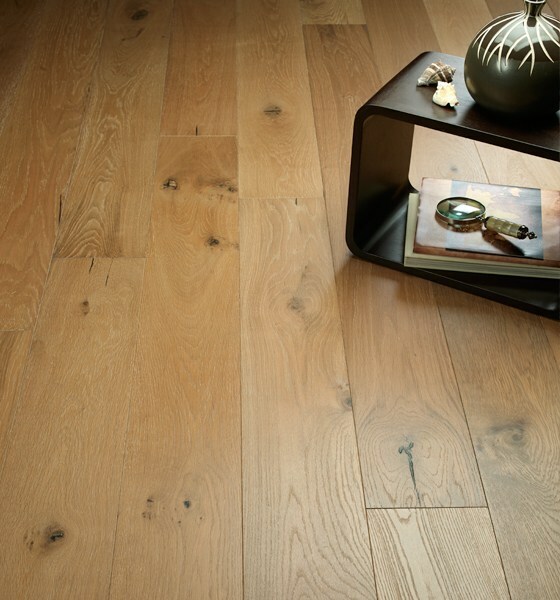 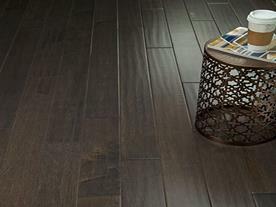 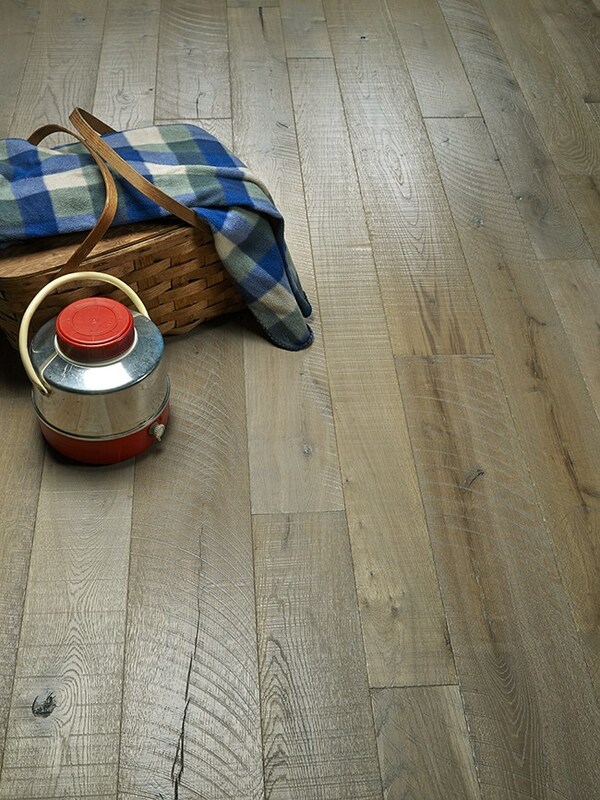 You don't need to sacrifice style and elegance that is found with hardwood for durability and sustainability. We can work with you to find the right Hallmark Floor product no matter if you need solutions in multi-family housing, retail and offices, schools and medical or hospitality. 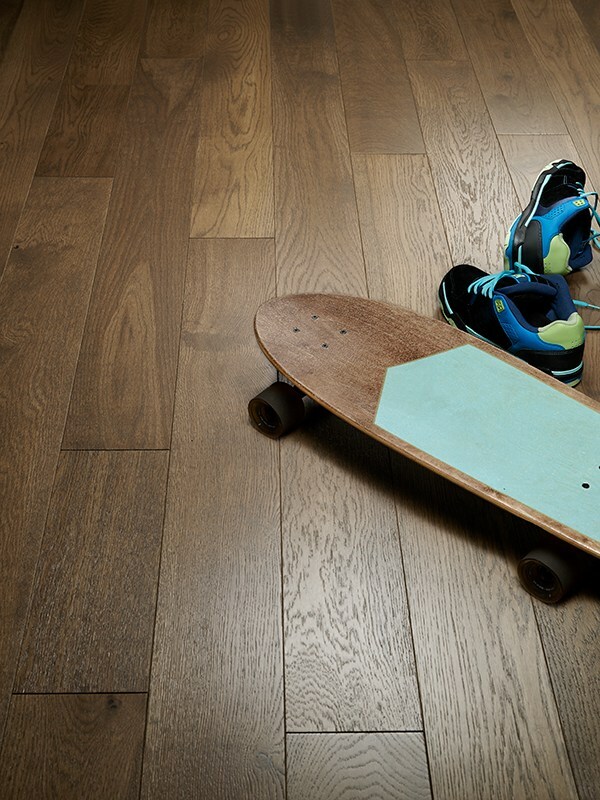 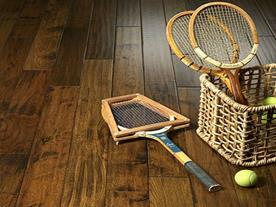 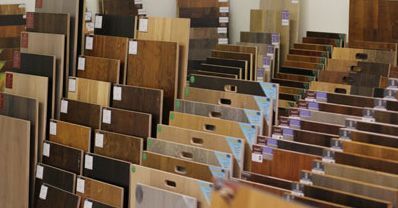 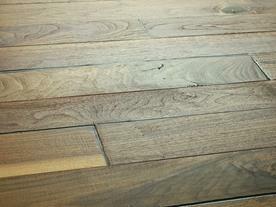 We have commercial hardwood products to meet your needs. 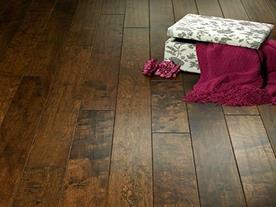 Contact Olympic today to schedule an exclusive tour to truly appreciate the beauty of Hallmark Hardwood Floors today!